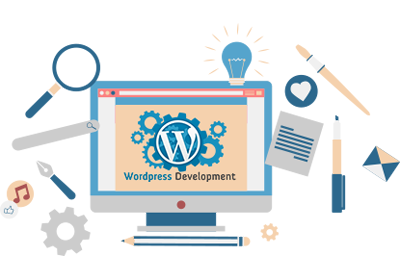 WordPress is one of the topmost and popular content management systems, and in the last one decade, it has earned considerable popularity among the professional bloggers. The web publishing system focuses on the users' working experience with W3 standards and lots of add on. WordPress has also gained popularity among the big and small SEO/SMO companies, marketing firms and online content publishing organizations because of its SEO friendly interface and user sensibility. Why Design club india ?